You might be an established businessman, but there is always a room for advancement. 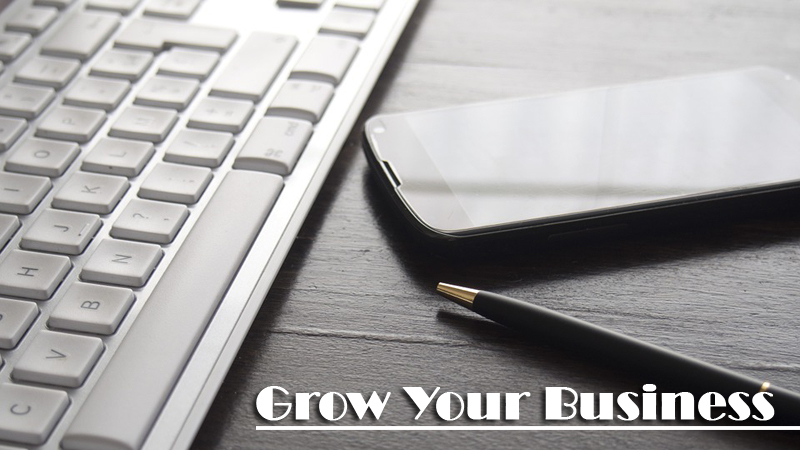 If you are intended, you can grow your business. Opportunity to expand a business is always knocking your door. We invite you to get into the post – it is all about the secrets. One thing you can easily accomplish is the reinvestment in any of your old operations. Getting invoice finance is a genuinely trusted way. It can be availed on the basis of your customer dues that are likely to return. This idea is also helpful for those businesses which are asking how to enlarge a business owing to the injury phase they are going through. What Are The Things You Need To Consider For Buying A Business Or A Franchise? A product addition is, however, a reliable way for expanding a business. It is equally effective for service based business. But it should be done after stringent market research. Demand and competition should be the elements of your market research. In the way to expand your business, you should not forget that the market is a continuously changing factor; no matter it related to the demand or the competition base. Even you can reopen an unsuccessful product or failed service if demand is there. Some businesses have enlarged their profit line by making little changes in their selling locations. It is a powerful weapon for enlarging the customer base. So many factors are there. Maybe a competitor is creating a problem for you. Or maybe the place is not attached to the actual market. In addition, a change in the location can minimize your expenditure level. 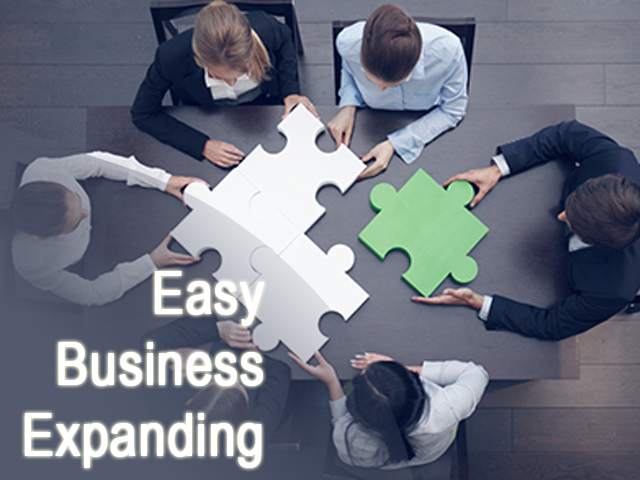 Even you can go for an expansion if the existing location is appropriate for your business. Apply for a small business loan and start a new outlet. You are supposed to start this outlet with your existing product or with a new product/service. The success of your new venture is depending on your market demand as well as the marketing strategy. Obviously, you need to hire more staffs for running the newly opened outlet. One simple yet effective thing you can do is to train some of your old staff. A great portion of businessmen prefers mix workforce’s. Go for new recruitment, but employ some of those people in your old outlet.